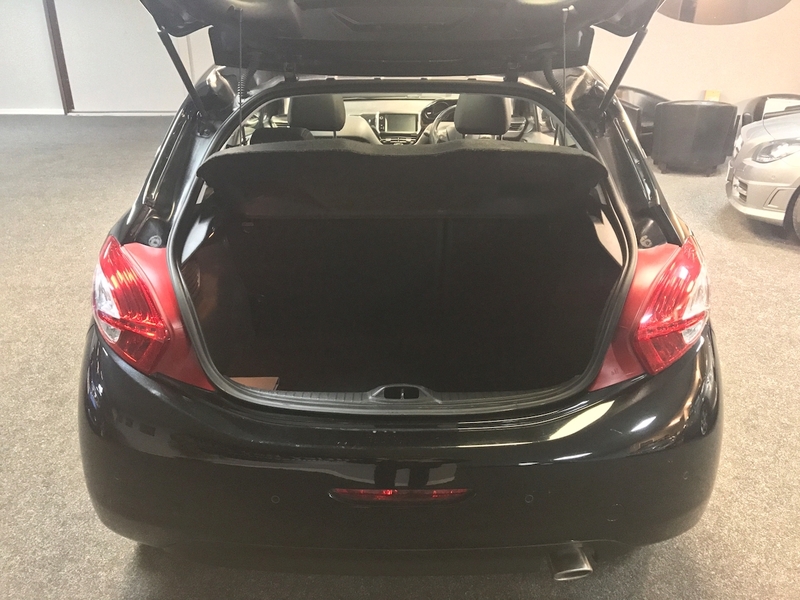 53,225 Miles. 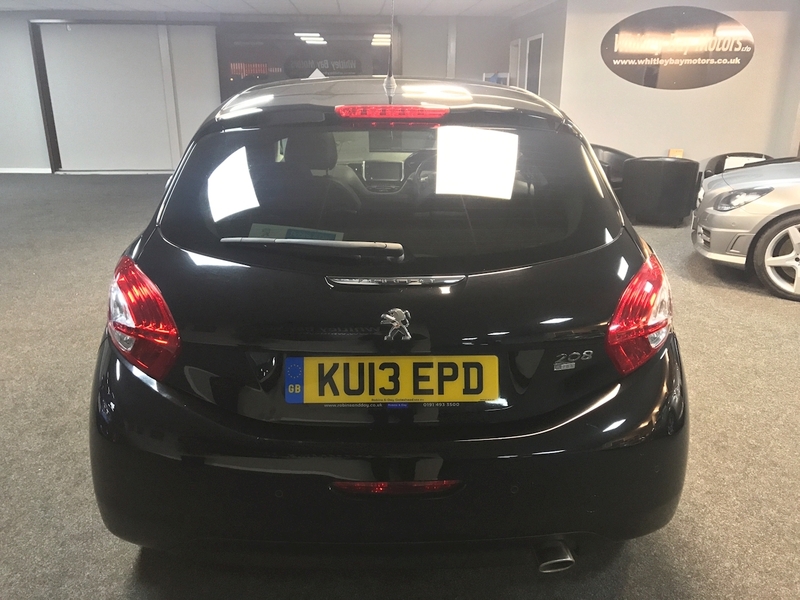 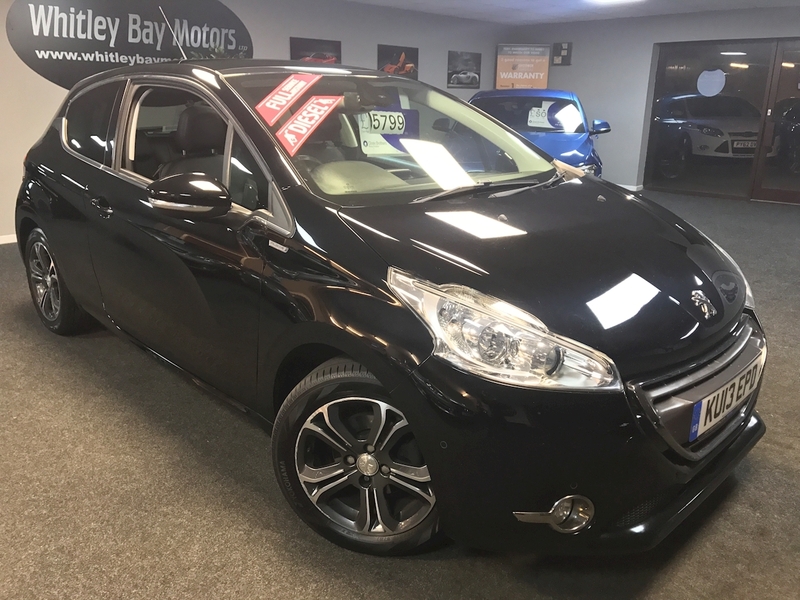 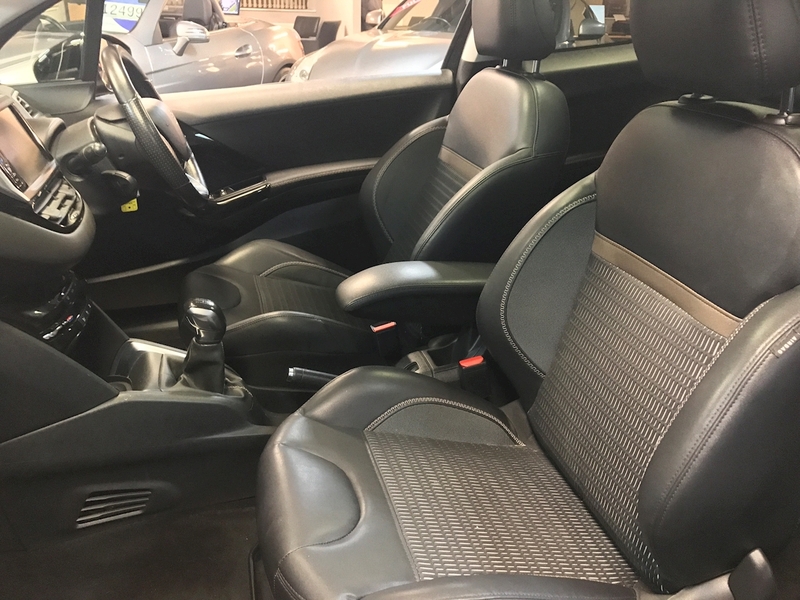 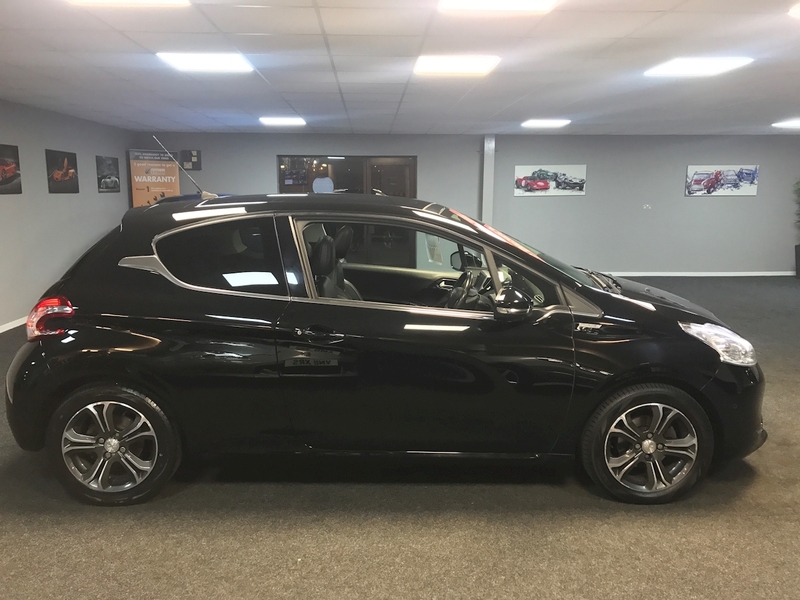 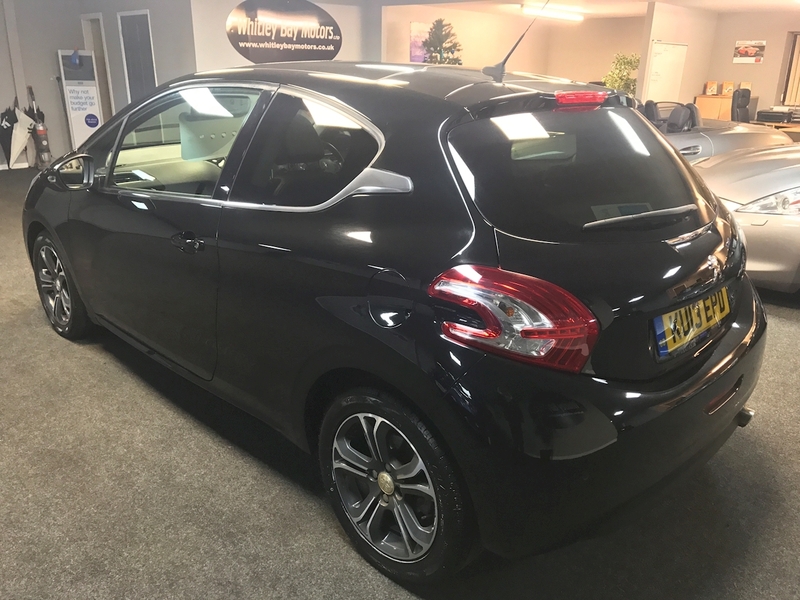 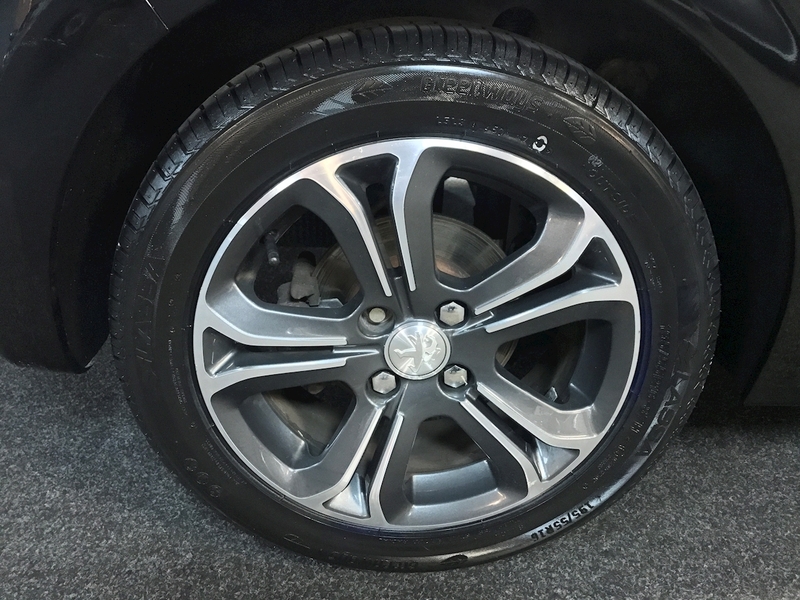 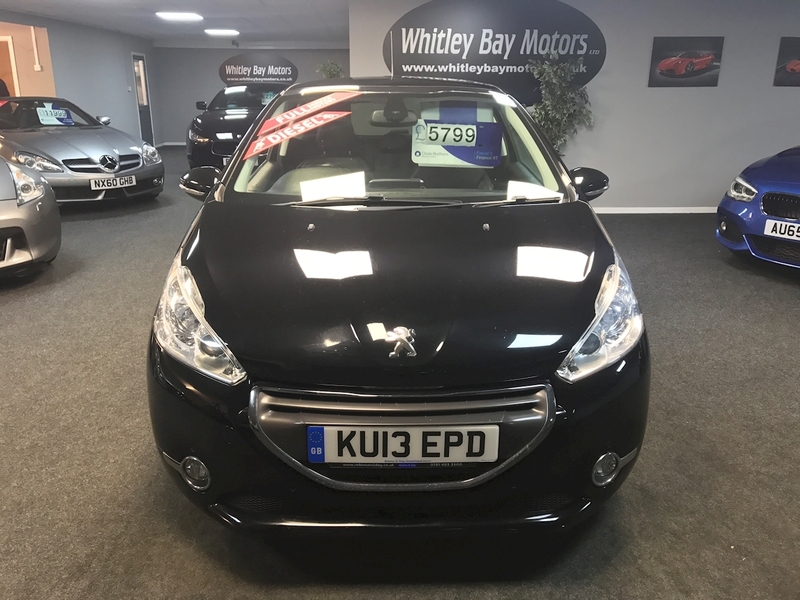 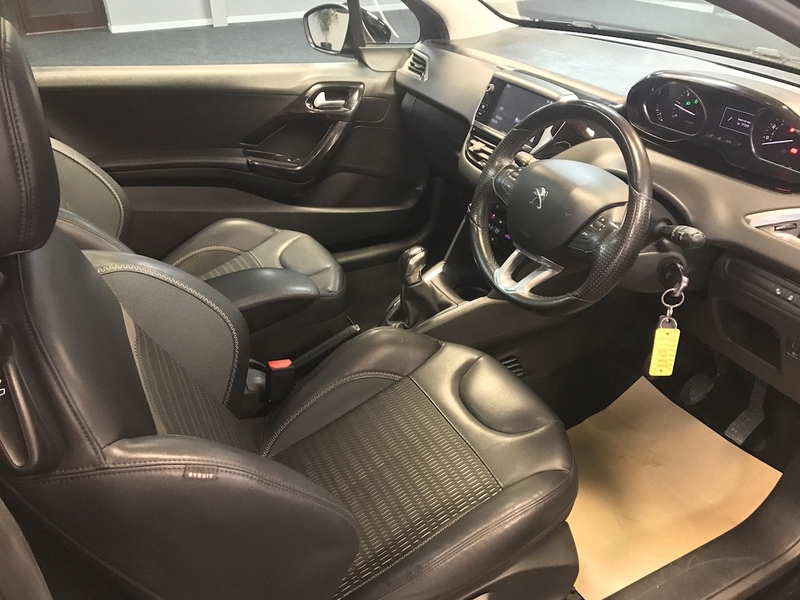 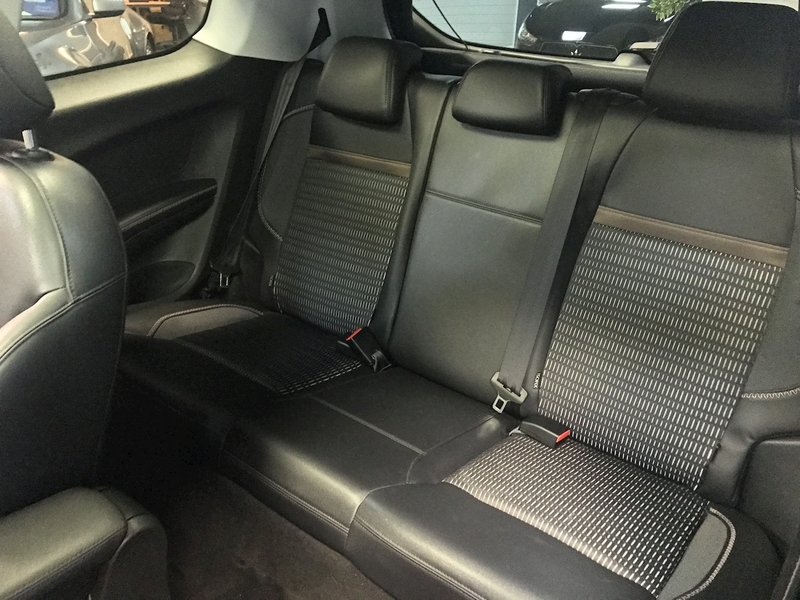 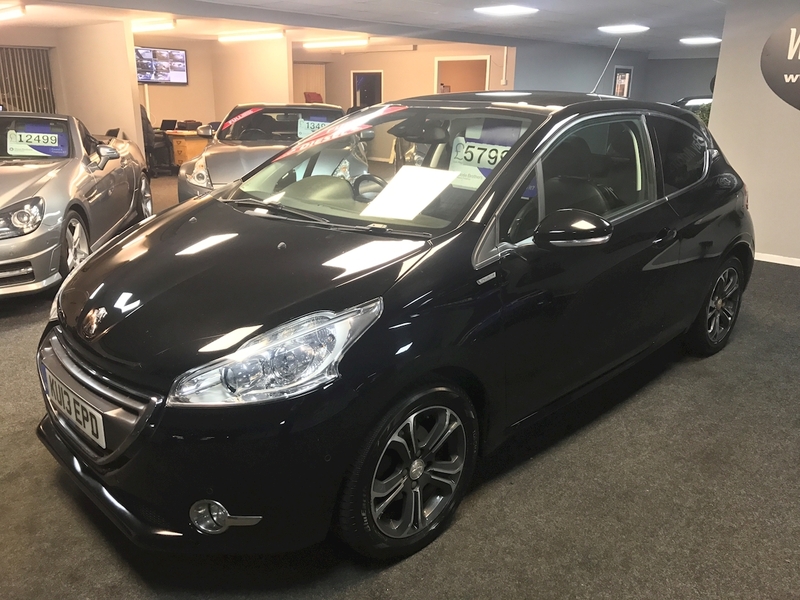 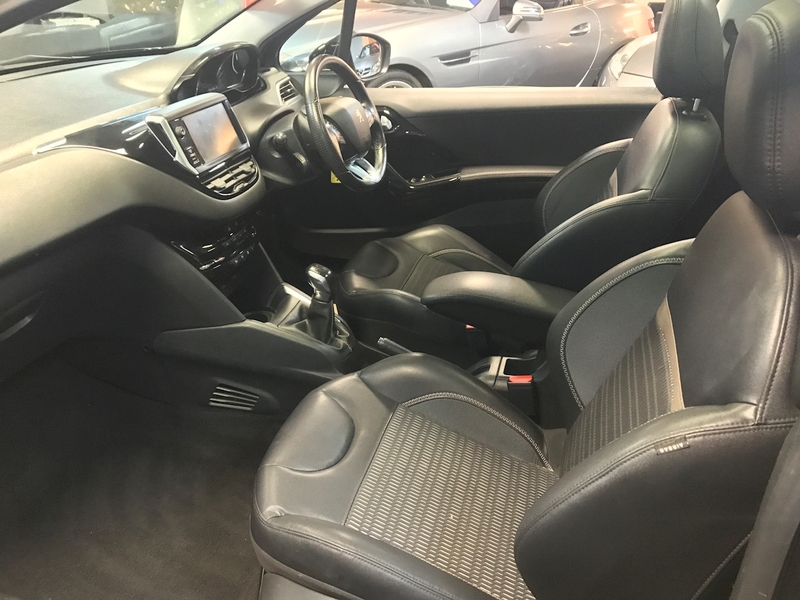 2 Former keepers with Full Service History.An ultra modern Little car with alot of equipment and low running costs.Finished In Black Metallic with Black Leather Sports Upholstery and 16" Diamond cut Alloy Wheels. 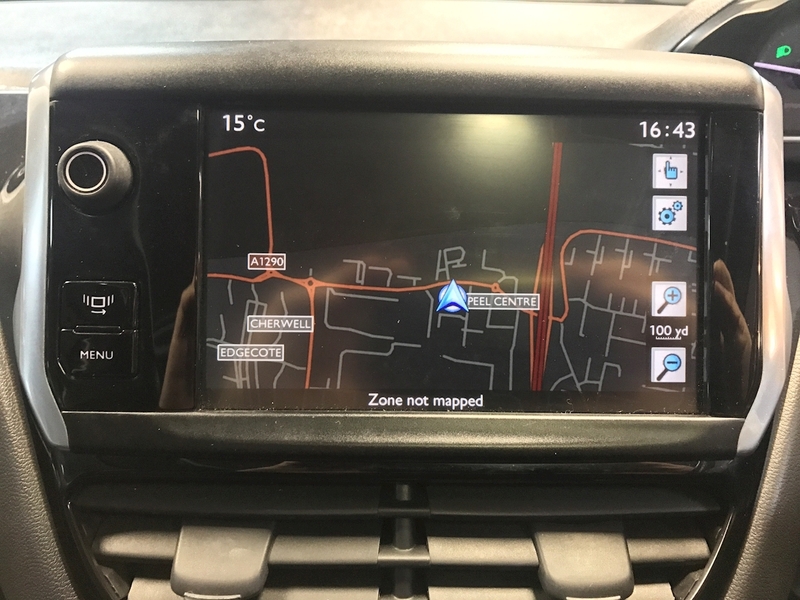 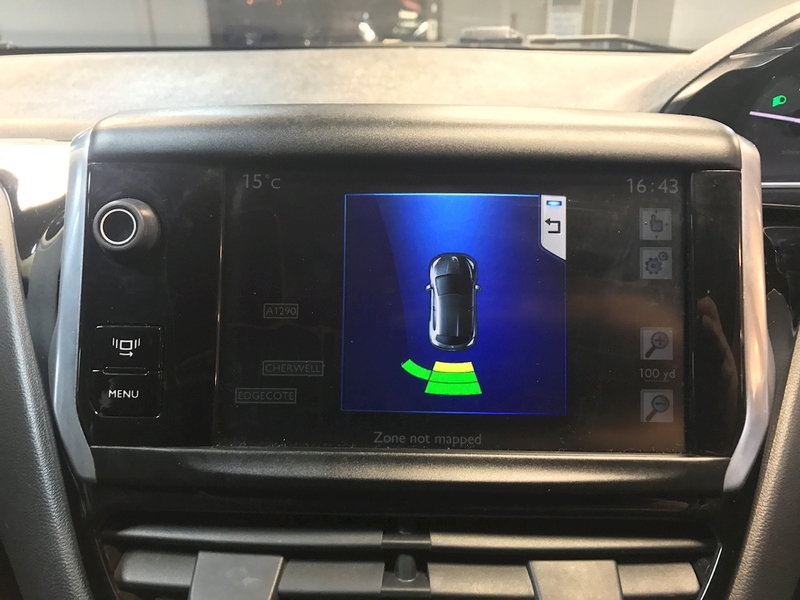 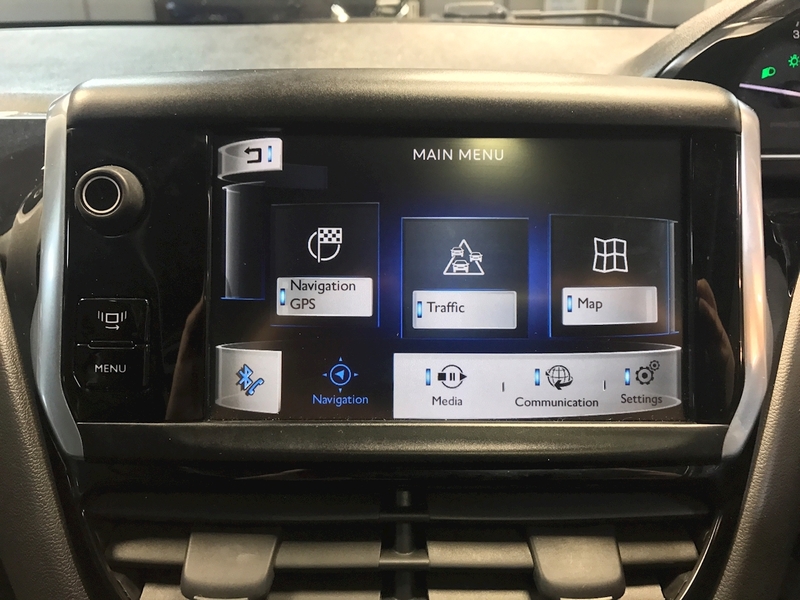 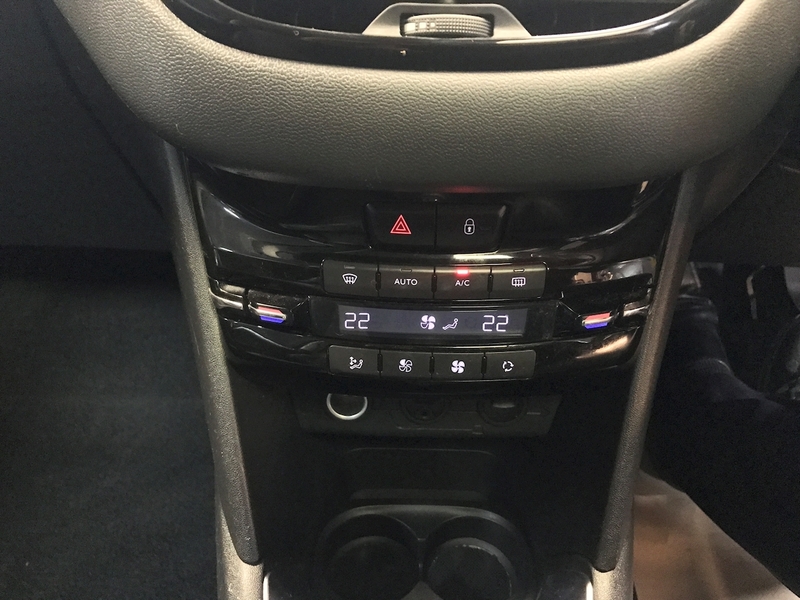 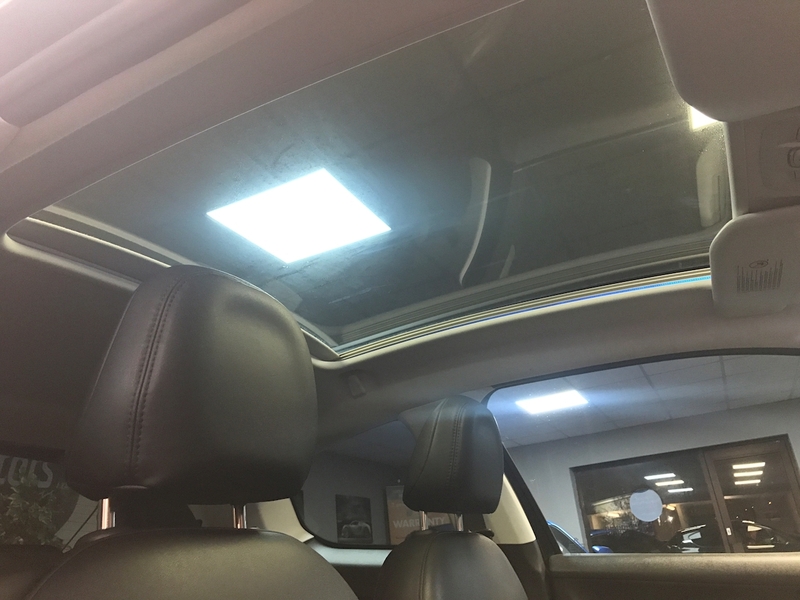 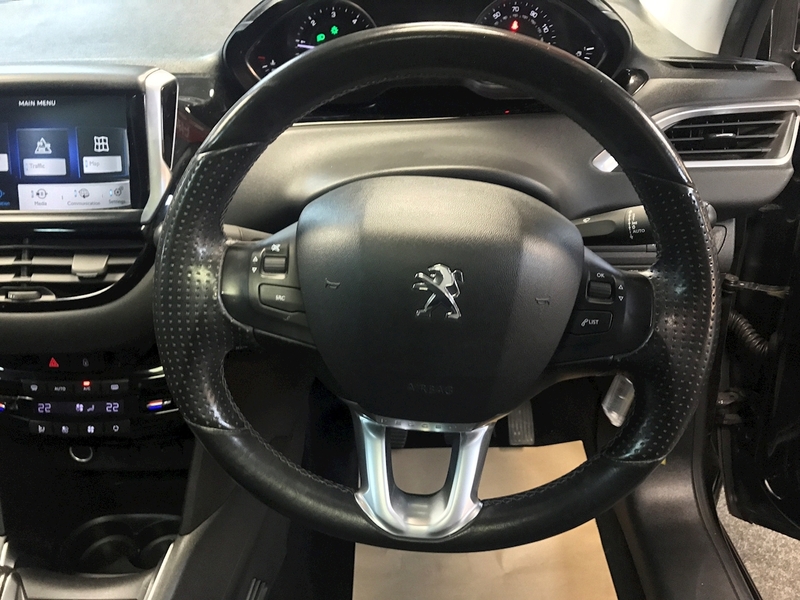 Specification includes Front and Rear Parking Radar, Panoramic Glass Roof, Cruise Control, Climate controlled Air Conditioning, Satellite Navigation, Bluetooth, Isofix, Electric Windows/Mirrors, DAB Radio and media stream, Blue led cockpit detailing. 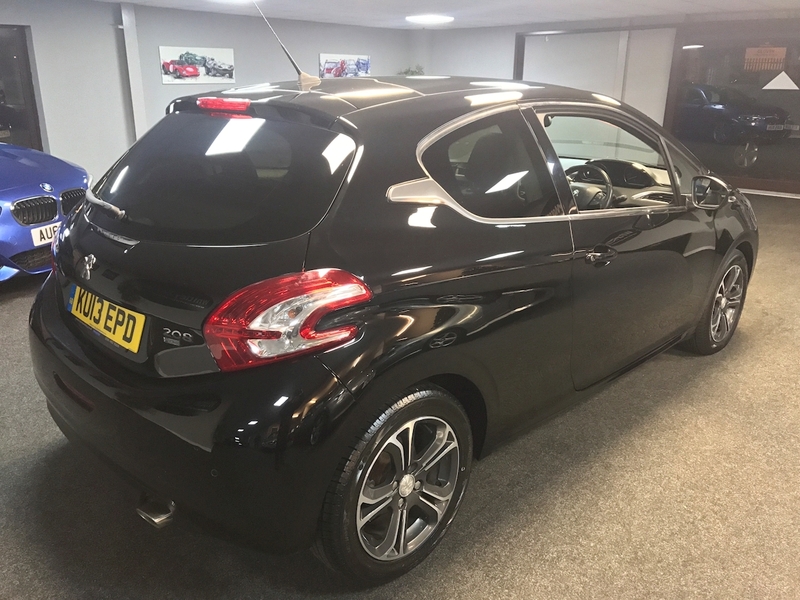 Zero Road Tax and a combined fuel cycle of 74.3 MPG.